You can use the following form to get in touch with our team. 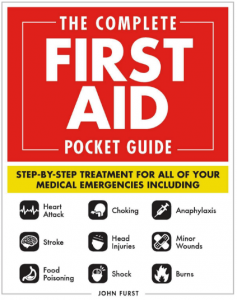 All our first aid presentations are free to download & use when delivering first aid training or classes. We believe everyone should have access to free online first aid information which is up-to-date and accurate. First Aid Powerpoint © 2019. All Rights Reserved.